Although food and beverages are at the heart of every concept within this franchise category, there are countless investment options, business models, and types to choose from. A prospective franchisee can choose to run anything from a van-based, delivery business to a full-service restaurant—with dozens of other business types in between. 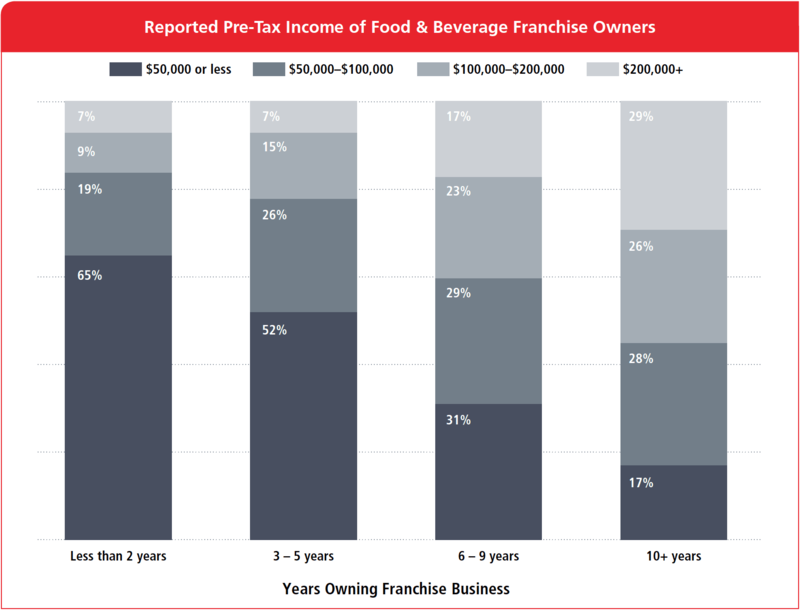 A food and/or beverage franchise can be a substantial moneymaker, and multi-unit operators in particular may realize a significant return on their investment once they are established. The wide range of business models within the food and beverage franchise sector makes the business a feasible endeavor at almost any investment level. 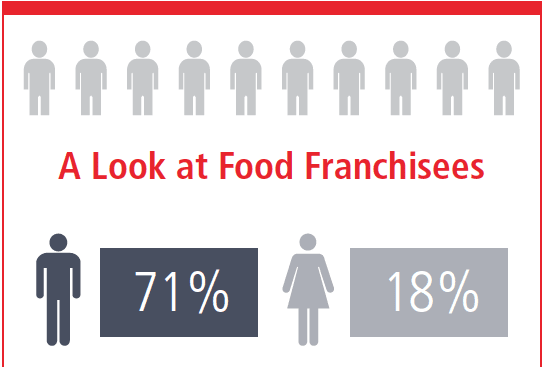 Franchise Business Review surveyed over 4,300 franchisees from nearly 100 different food and beverage brands to name this year’s Top 40 Food and Beverage Franchises. Whether you are new to franchising or in one system and ready to expand into another brand, our Top Innovative franchises report above is an ideal jumping off point for your franchising research. Look for these icons: Brand's franchisee satisfaction report offers insight into its leadership, financial opportunity and much more. Franchisee Q&A sheds light on the franchise lifestyle and experience.